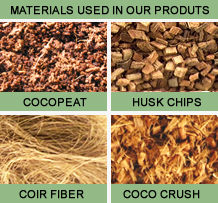 Coco Crushed materials are irregular shaped pieces, crushed from the coconut husk. 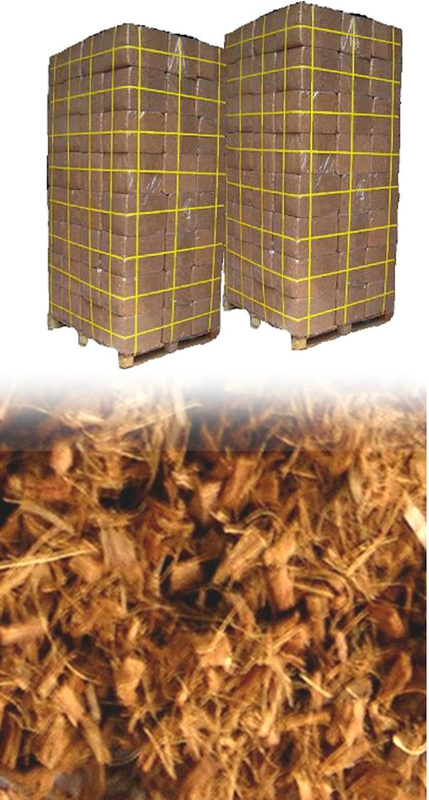 These crushed materials are available in different sizes, depending on the application. The chips can be used as an individual growing medium or can be mixed with other Coco / Coir materials such as Coco Peat , Coir fiber & Coco chips to formulate a mix. These crushed materials have the ability to improve the air porosity in the medium & control water retention.